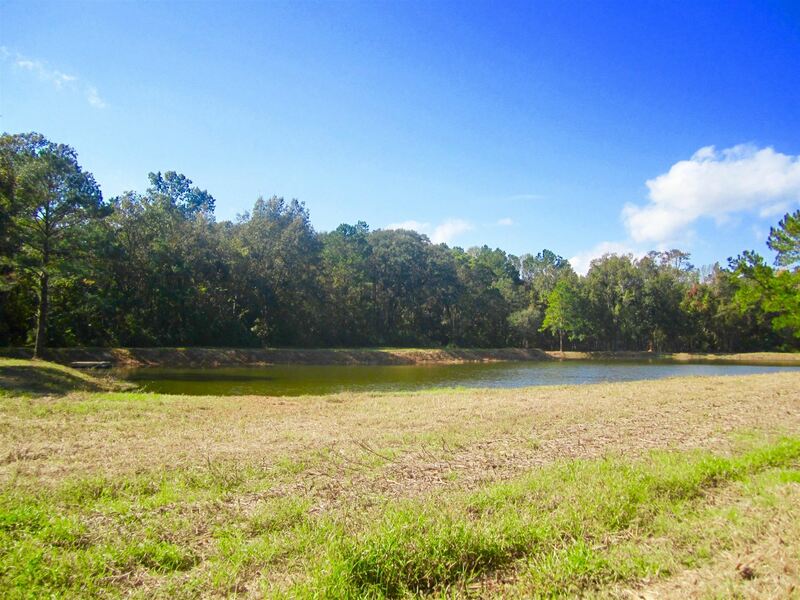 Secluded acreage in Angel Pltn. 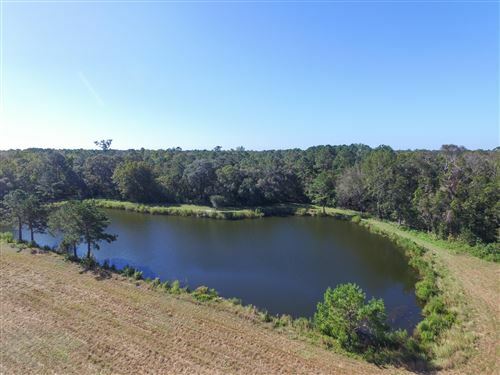 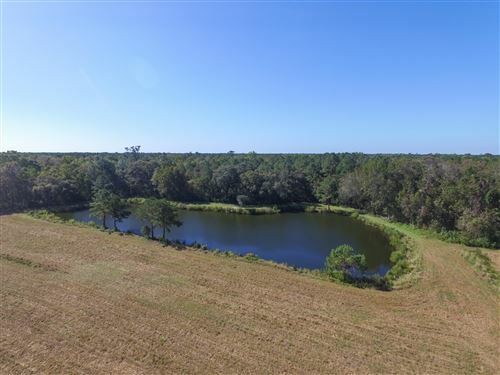 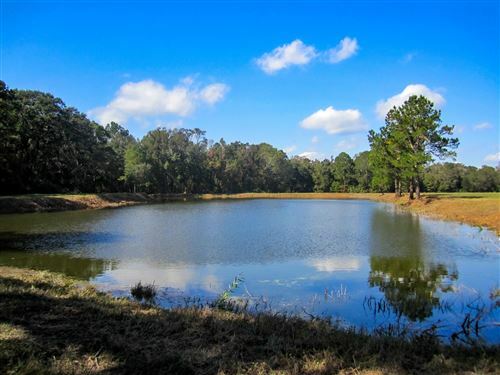 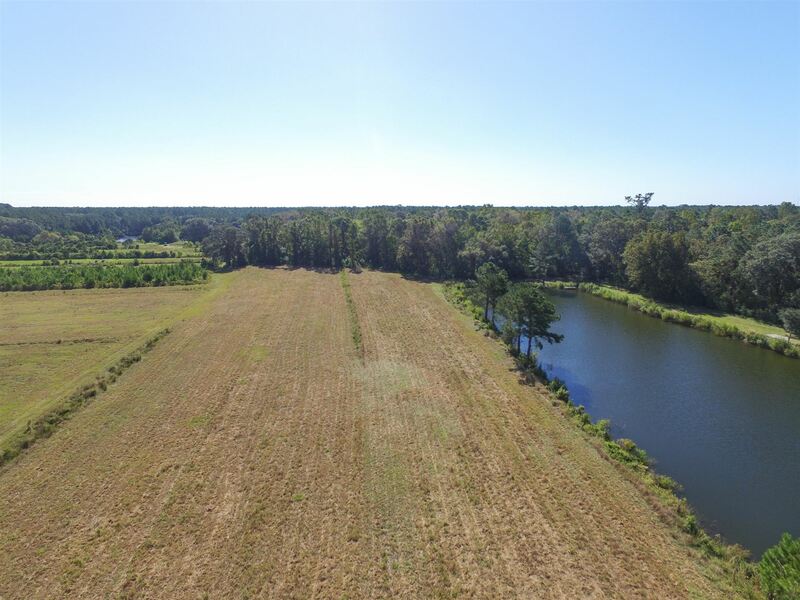 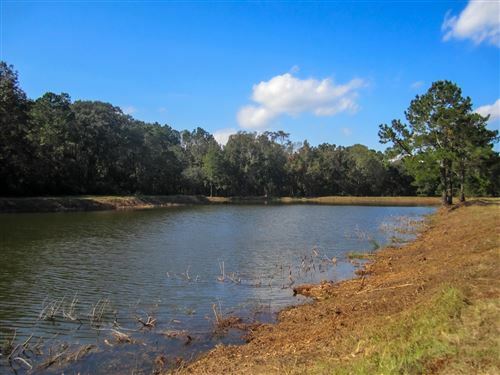 Shared freshwater pond with beautiful homesite with live oaks overlooking the pond. This parcel has a little open field area but is mostly wooded. Simple covenants in place to ensure the rural character of the land. 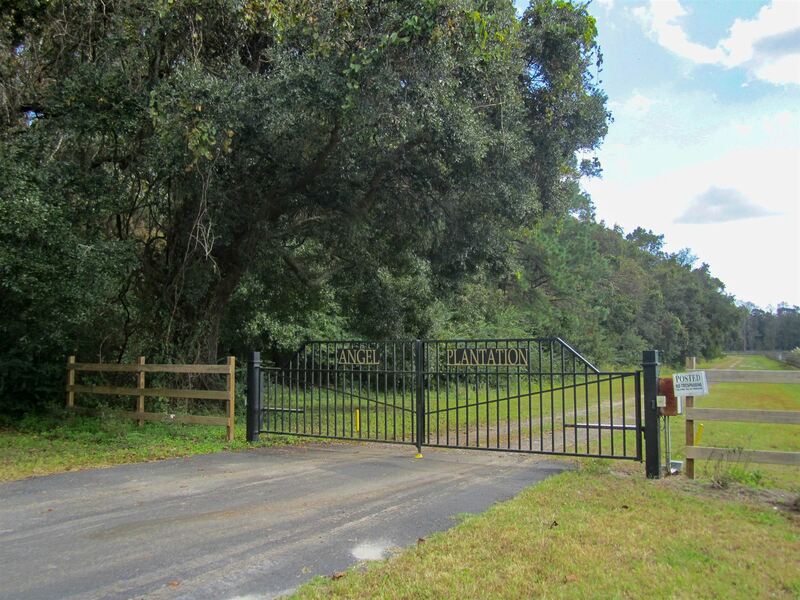 Only 20 min. 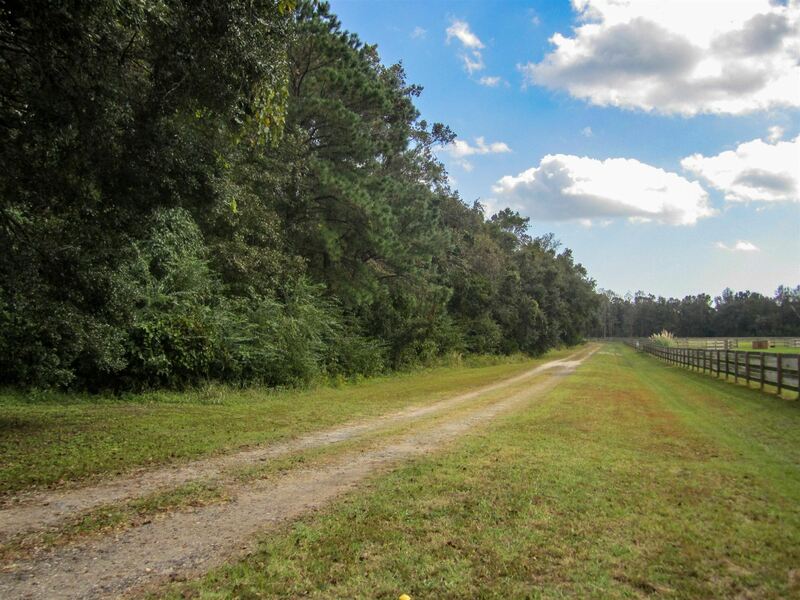 to downtown Chas!